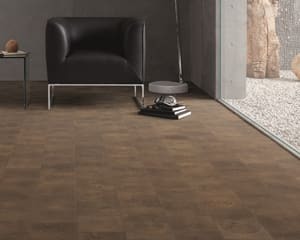 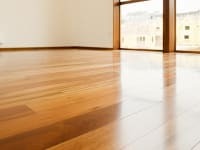 Primarily found in Brazil and other parts of South America, the Lapacho tree has become one of the more popular wood choices in modern home flooring. 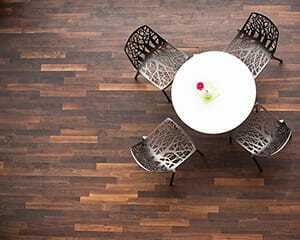 It's overall toughness has helped it find a home not just in the world of flooring, but for other more extreme uses such as railroad ties, harbour ties and outdoor decking. 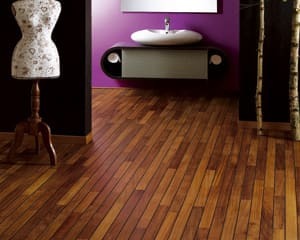 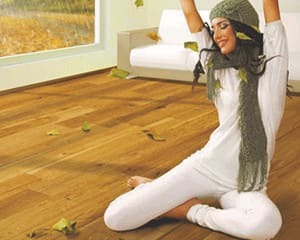 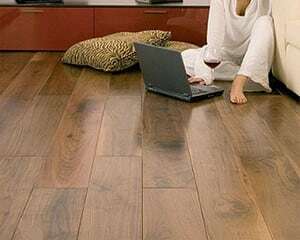 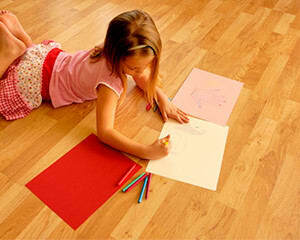 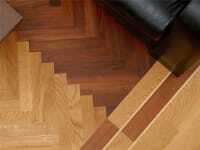 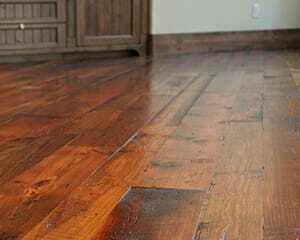 Lapacho is well known for impressive durability and possesses one of the highest overall rankings for hardwood flooring. 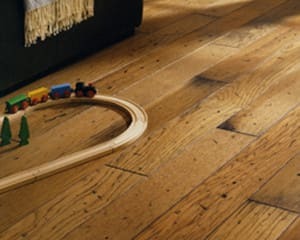 Besides its structural integrity, this wood a perfect for resistance to moisture and pests.